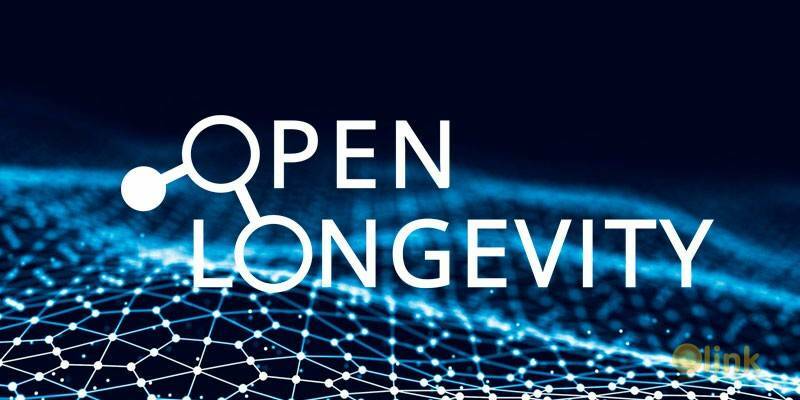 Open Longevity is a project that initiates, organizes, and guarantees openness of clinical trials of antiaging therapies. Two important components of our project are an online expert system, which interprets users’ biomedical information in terms of aging biology, and new infrastructure for antiaging clinical trials. They are closely connected: the data obtained through trials is taken into account in the operations of the expert system, and the funds raised from users are spent on antiaging research. 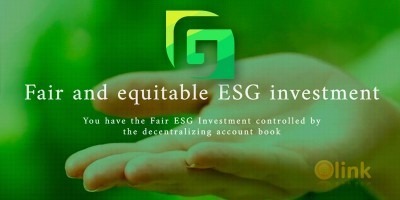 At the first stage, the aim of which is the development of the platform and launching of the first trials, we will raise funds through our ICO. Our task is to build a self-sufficient system that will provide paid services to individuals but at the same time solve important problems for humanity on a noncommercial basis. We do not plan to protect our therapies with patents—our research results will be publicly available. We endeavor to direct patients’ energy toward the fight against aging, and in our experience, our policy of openness attracts projects, funding, scientists, and volunteers to us. One of the common concerns in the industry is that, once on the market, antiaging medicine will become available only to the elite. The openness of our project is a possible solution to this potential problem. Moreover, publishing final and intermediate results, as well as research protocols and all related materials, will give us the highest level of expertise. All clinical trials will be carried out in strict accordance with existing norms. We will prepare questionnaires, informed-consent forms, permissions of ethical committees, and brochures describing the design of our experiments. We will involve a CRO (contract research organization), laboratories, and clinical institutions that traditionally carry out similar research. We will include patients in a global movement to seek and test potential antiaging therapies that, once proven effective, will immediately become part of their own lives. ✅ COMMENTS: ICO "Open Longevity"